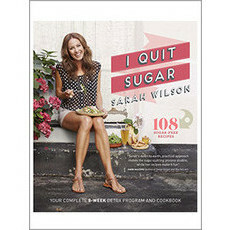 This is the third instalment of anti-sugar books from Sarah Wilson. In the first, she implored us to give up the white stuff for eight weeks. In the second, she insisted we could do that much better, and quit for life. 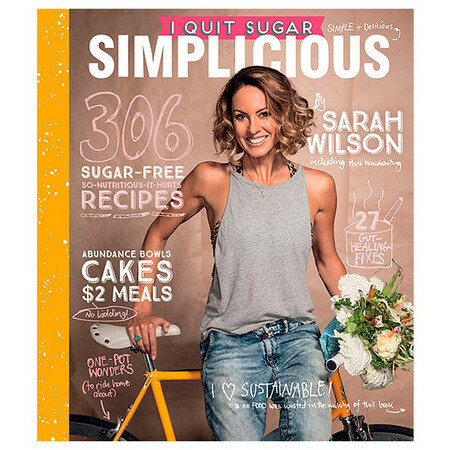 In Simplicious, she gives us more sugar-free recipes to drool over and wonder what we ever saw in the harmful additive. Keeping it simple (as the name implies), each recipe uses whole, real food to create delicious dishes for all the family. Guilt-free desserts look just as enticing as main meals made up of leftovers. 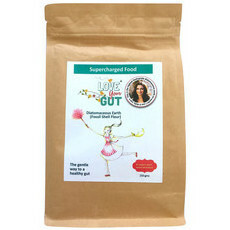 She encourages bulk cooking and shows you how to keep food good for longer, as well as talking about the latest advances in nutrition research, so you can stay fully informed and in control of your diet. 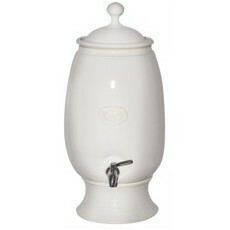 Good conversation starter too, on the ciffee table. New ideas to try. 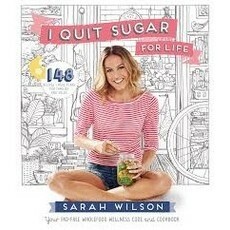 This is my favourite out of all Sarah Wilson's cook books. 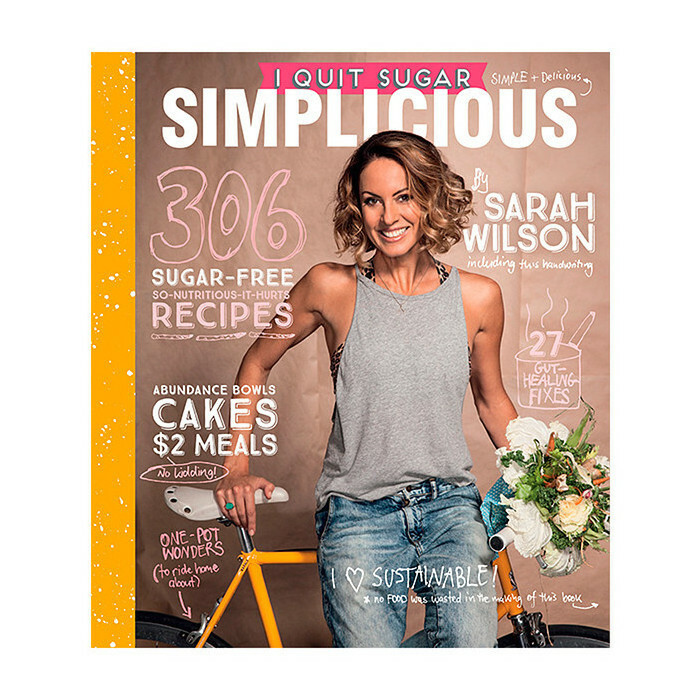 Packed with doable, no fuss recipes and advice you will actually find inspiration from!